Do you like the fantasy world? 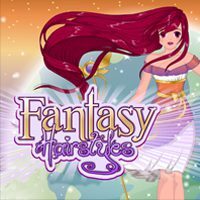 Than create your own fantasy heroine! Create a fashionable hairstyle, choose her eye shape and colour, her skin colour, put a smile on her face and present her with a splendid outfit!